Alliant prepared bid documents (plans, specifications, and estimate) for the installation of a fiber optic cable along TH 65 from 40th Avenue to the I-694 interchange. Much of the corridor is heavily developed so Alliant devised a unique design approach that utilized large portions of the existing interconnect conduit as the route for the new fiber optic cable. This innovative design allowed for easier installation and reduced project cost while minimizing the impact to adjacent businesses and residences. 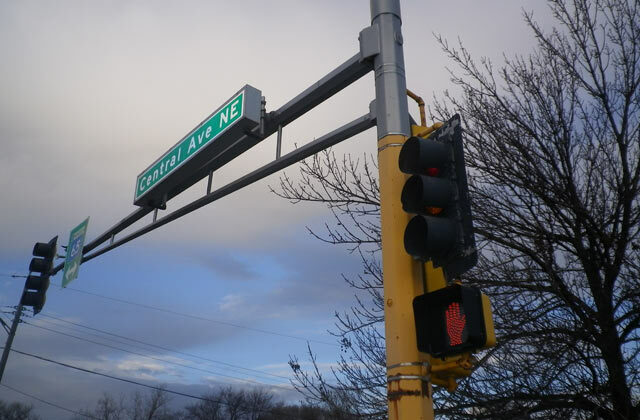 Each of the nine signalized intersections was revised and outfitted with CCTV as well as fiber optic interconnect between the signal systems.